Hi, I'm Johnny, Johnny Black a man with a licence to shoot. 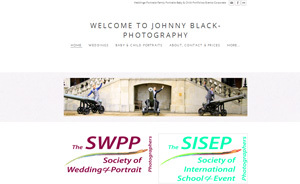 Welcome to Johnny Black Photography. 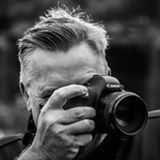 I have been a Photographer most of my life, from GCSE at school to present day I have enjoyed capturing moments for other people to cherish. I am available for all your occasions whether it be personal (i.e. weddings, christenings, family portraits) where my style is relaxed and unobtrusive to capture the more natural shots, or more formal posed and professional portfolios and corporate events.